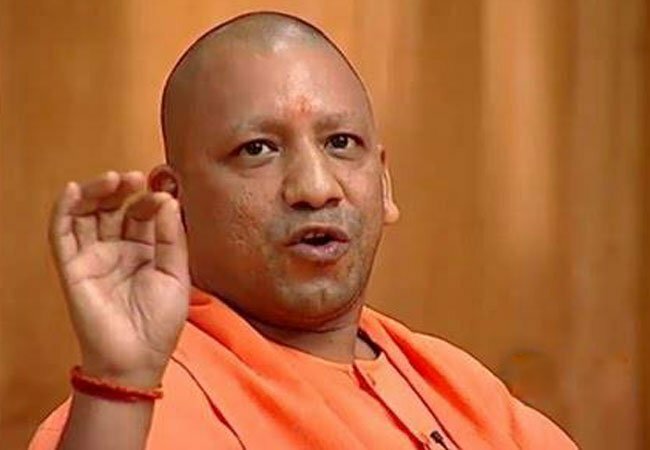 Gorakhpur (PTI): Uttar Pradesh Chief Minister Yogi Adityanath today hit out at Rahul Gandhi over his planned visit here saying the “yuvraj (prince) sitting in Delhi” cannot be permitted to make Gorakhpur “a picnic spot”. The chief minister, who inaugurated a cleanliness campaign in the district to tackle the deadly encephalitis outbreak in the wake of death of 71 children at the BRD hospital here, also targeted Samajwadi Party chief Akhilesh Yadav. “I feel that the shehzada sitting in Lucknow ..yuvraj sitting in Delhi will not know the importance of this cleanliness campaign. They will come here to make it a picnic spot, we cannot permit it,” he said, attacking Gandhi who is scheduled to meet the families of the victims and visit the BRD hospital today. “If someone gives an open challenge to the self respect of the people of Gorakhpur and eastern UP …they will themselves come forward to fight such dreaded diseases through their awareness,” Adityanath stressed launching the ‘Swachch Uttar Pradesh – Swasthya Uttar Pradesh campaign’ here . Voicing hope that the campaign will be successful in checking encephalitis, he accused the previous governments of depriving the people of the state of basic facilities for their vested interests. Stressing that more than treatment of encephalitis, checking its spread was important for which cleanliness and potable water were necessary, the chief minister said his government was working in this regard. The chief minister, who has represented Gorakhpur in the Lok Sabha five times, will also tour encephalitis and flood-affected areas. The Congress has targeted the Aditynath Government over the deaths following allegations that the children who were critically ill succumbed due to oxygen shortage.